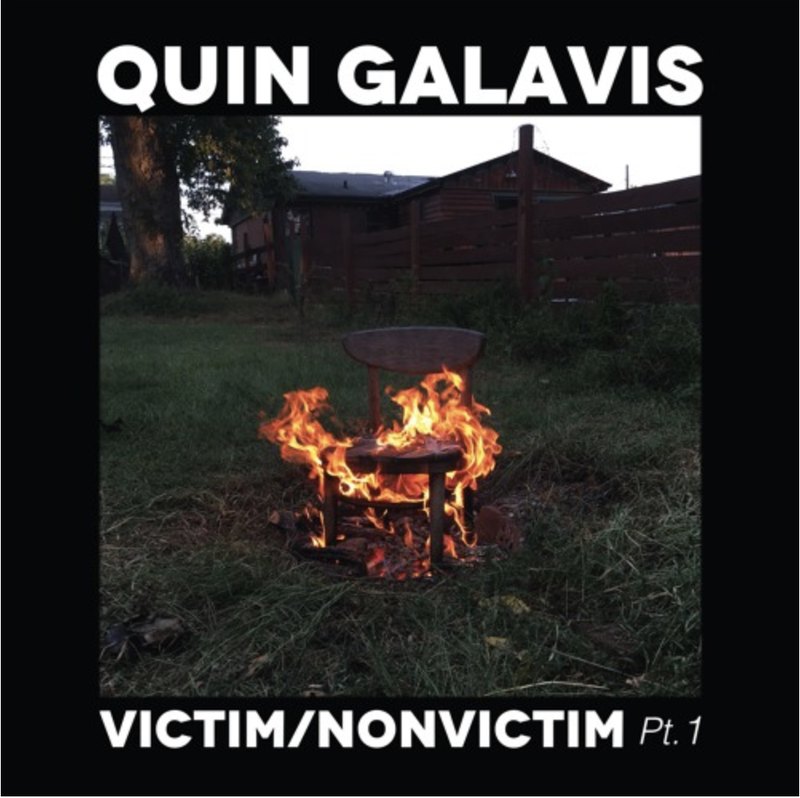 Quin Galavis returns February 15th with another brilliant album of emotionally raw and revealing music that deftly leaps between heavy experimentalism and catchy melodies. Victim / Non-Victim, Pt. 1 launches a 3-album series to be released throughout 2019 on Super Secret Records. "This record I wrote after an intense period in my life," Quin explains. "I decided to approach this record as a way to confront all the things that created the feelings and characters in my double album My Life In Steel And Concrete and in the process confront all the things that has driven me to art and self destruction, so where MLISAC was expressing a sense of uncertainty and resignation, this record is truly a way to find out why I am the way I am and what abuses I have been through and the abuse I deliver on others. So, I am going to have to spread it out in three records! These records aren't just going to be a cathartic thing like MLISAC, but more as a purge of my old life and finally a reset." The album includes many wonderful eclectic players on the songs; Graham Low (A Giant Dog), Victor Gutierrez (Impalers,Vaaska), Natalie Ribbons (TeleNovella, Agent Ribbons), Jason Chronis (Voxtrot, TeleNovella), Jenny Arthur (Lung Letters, The Dead Space) and many more. bands including Nazi Gold and The Dead Space, and through his previous solo work. 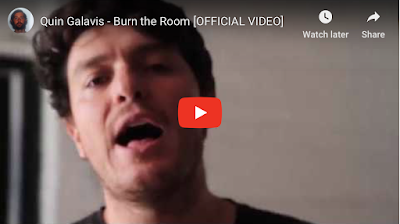 Unpredictable and experimental from record to record and from live performance to live performance, Quin Galavis continues to challenge himself and his audience to reconsider and subvert what it means to be an artist and musician. Victim / Non-Victim, Pt. 1 will be available on LP, CD and download on February 15th, 2019 via Super Secret Records.